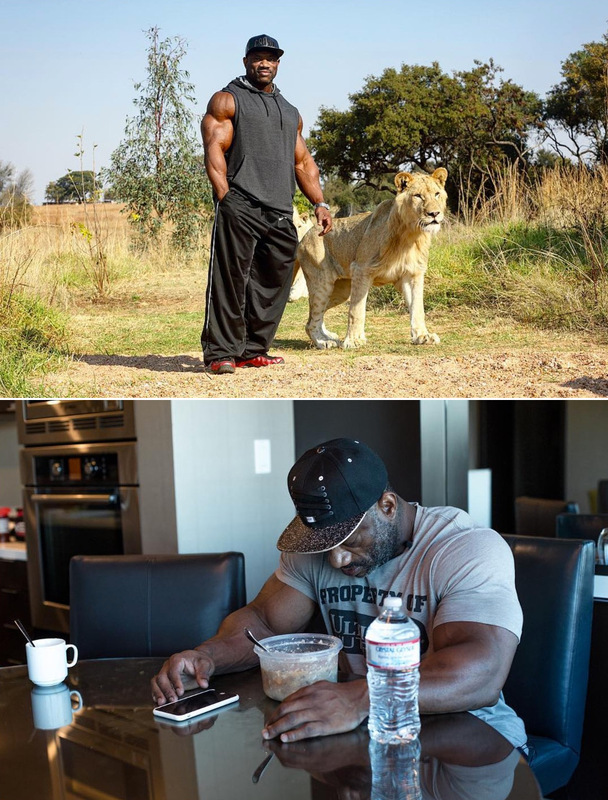 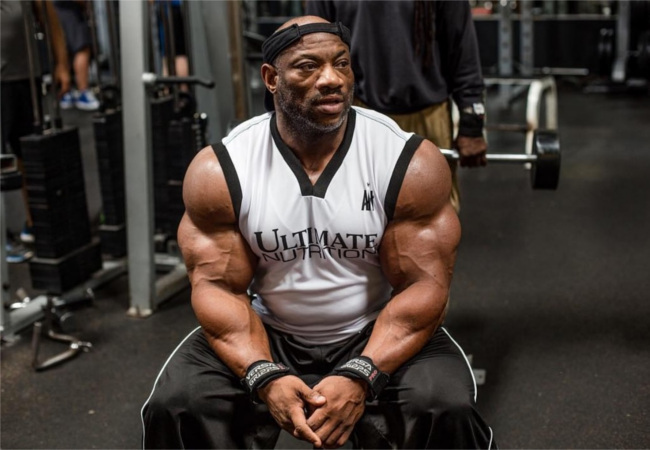 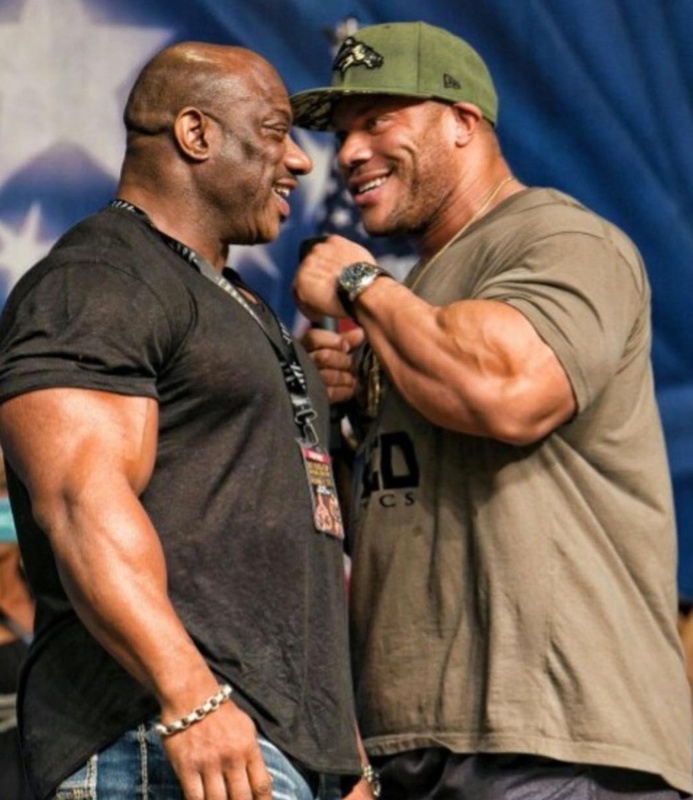 Home » 5 Time Arnold Classic Champion, Dexter Jackson Motivation! 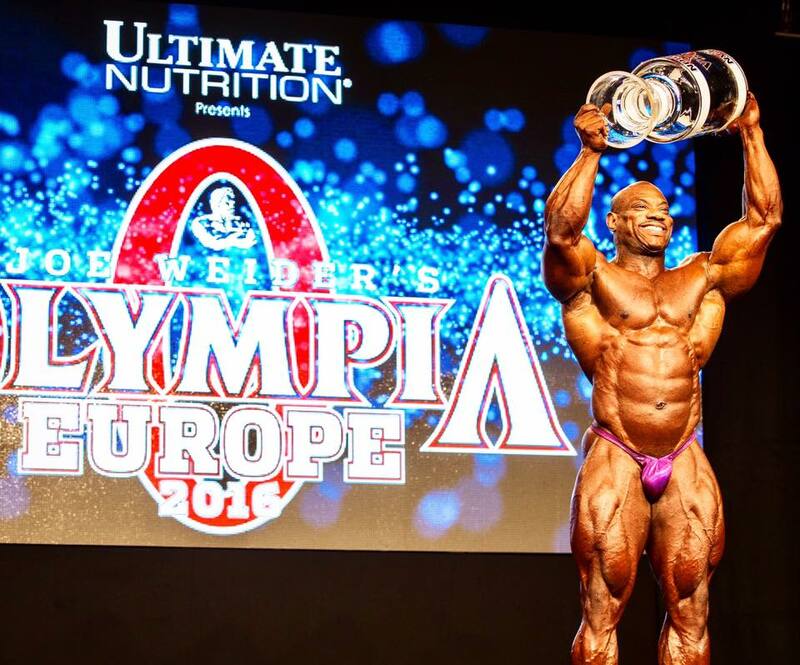 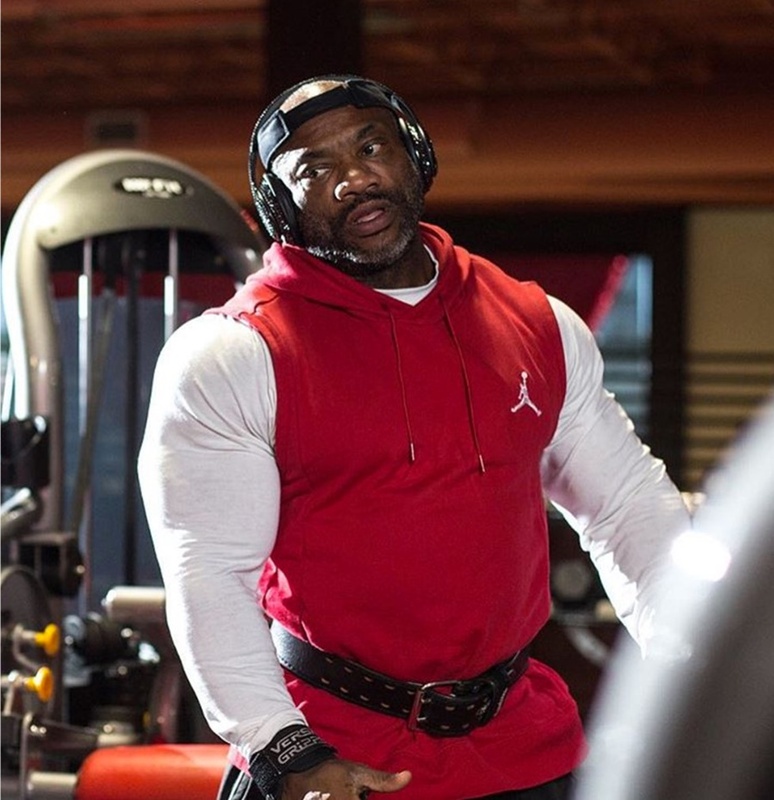 Dexter Jackson has made a record-setting 17 Mr. Olympia appearances (as of 2016), and he just seems to get better and better! 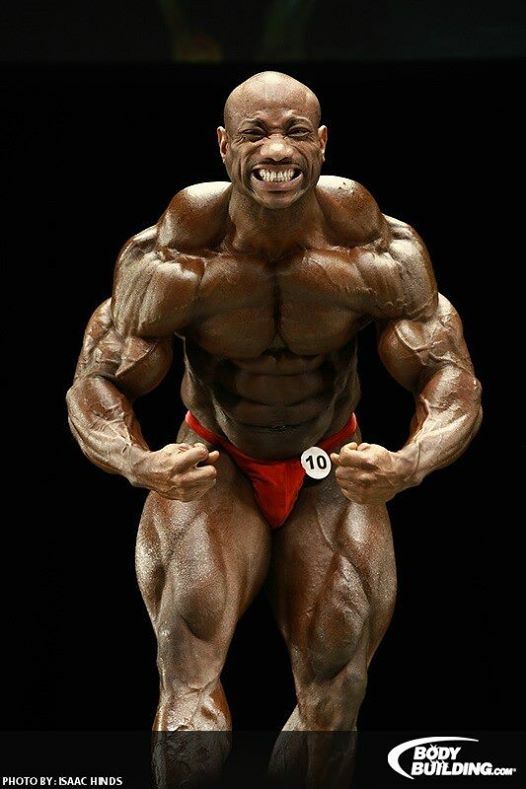 As of 2016, Jackson has won a record-setting 28 IFBB professional bodybuilding titles. 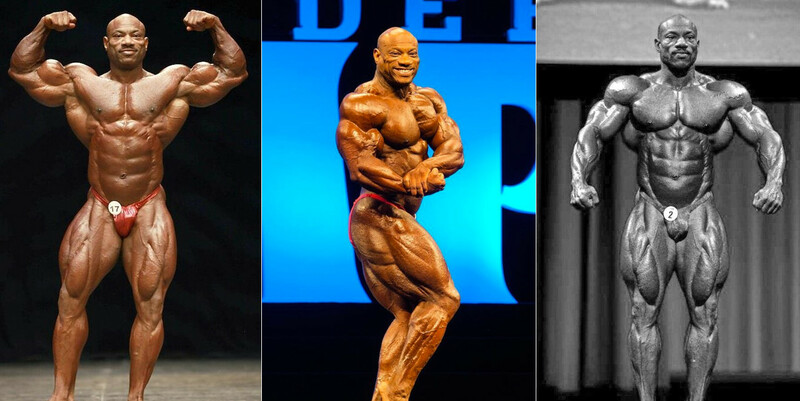 Jackson and Chris Dickerson are the only bodybuilders to win titles in both the Mr. Olympia and Masters Olympia bodybuilding competitions. 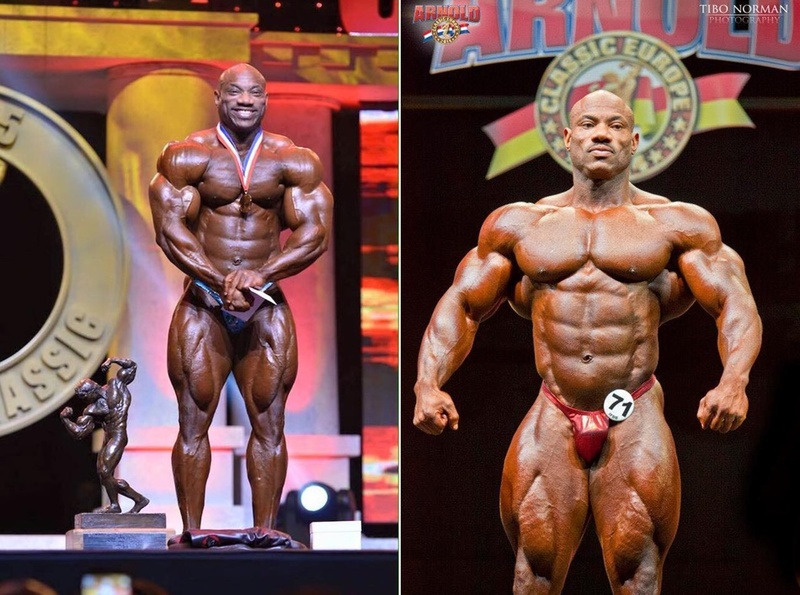 Jackson has won the original Arnold Classic five times (2005, 2006, 2008, 2013, 2015), more than any other bodybuilder. 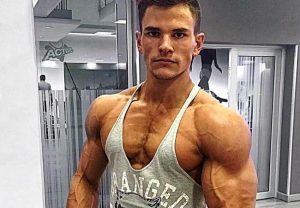 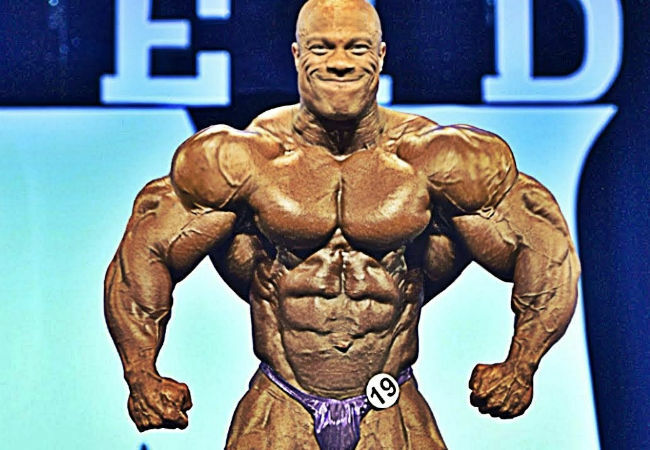 Jackson is one of only three bodybuilders to have won both the Mr. Olympia and Arnold Classic bodybuilding competitions. 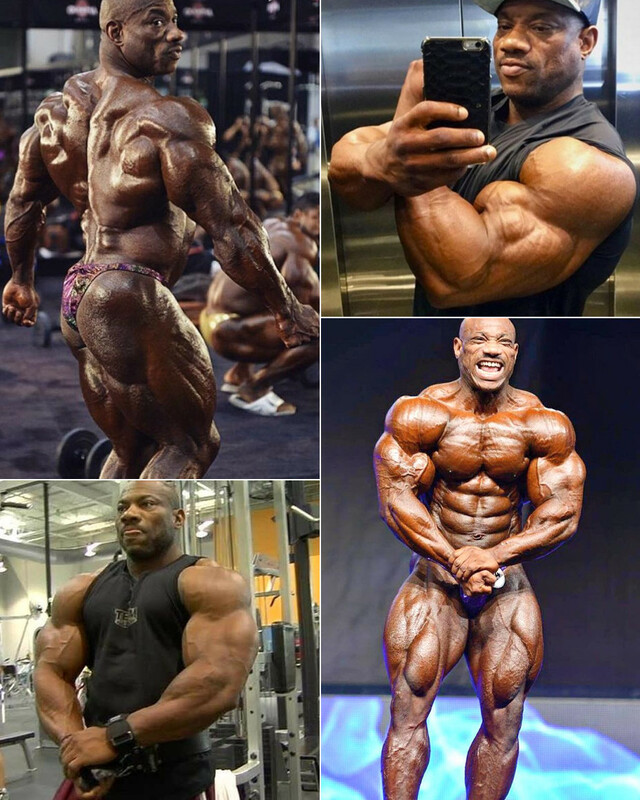 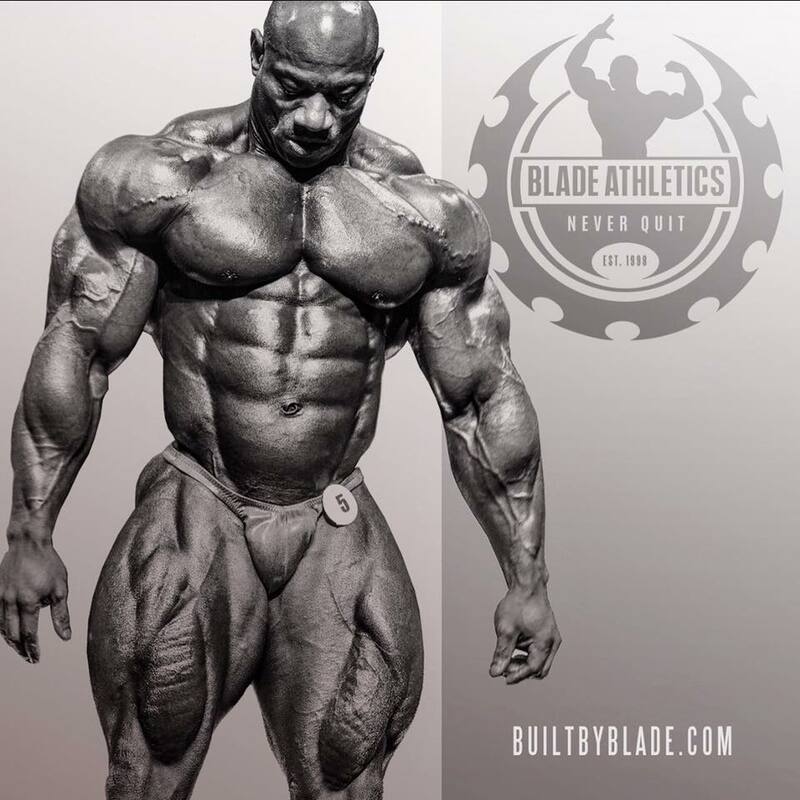 Jackson is the second oldest bodybuilder ever to win an open IFBB pro show at the age of 46 (after Albert Beckles at the age of 61).